On February 15, 2017 Tim Jeffries, the former director of the Arizona Department of Economic Security (DES) revealed that the current computer software program used by DES and the Arizona Health Care Cost Containment System (AHCCCS) is a failed and unsustainable system. Jeffries added the software development vendor should be terminated and investigated. In an appearance on the James T. Harris radio show on 104.1 FM, Jeffries explained some of the failures of the system known as HEA Plus. HEA Plus, the State’s Medicaid eligibility system, was launched under the purview of the Arizona Health Care Cost Containment System (AHCCCS) with the launch of Obamacare and subsequent expansion of Medicaid. “The system was never intended to just be for Medicaid,” said Jeffries. 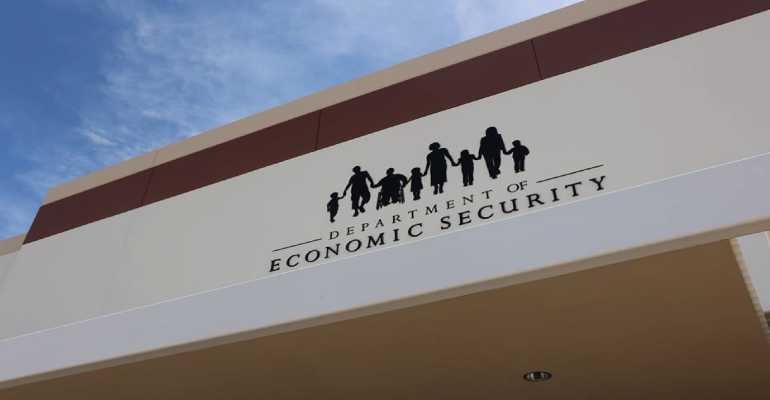 “It was intended to be integrated with TANF (Temporary Cash Assistance For Needy Families aka ‘welfare’) and SNAP (Supplemental Nutrition Assistance Program aka ‘food stamps’) because in our offices across the state handle eligibility processing for all three Federal programs.” Jeffries continued by stating “Arizona DES has 77 service centers…an integrated system is needed to efficiently and cost-effectively assess eligibility of Arizonans for Medicaid, food stamps and welfare. As previously reported, the HEA Plus system, built by SIS, LLC (DBA Center To Promote Healthcare Access Inc), had a faulty and unsustainable software code foundation according to DES insiders and outsiders. According to sources, the faulty software code foundation is of such poor quality there is no practical way to shore it up, or save it. The system is not scalable nor sustainable. As a result, multiple reports show the cracks of that failed foundation through which Arizona’s neediest residents haven fall periodically. The ADI has been speaking to various sources since this scandal was first revealed. ADI has also issued a slew of public records request to various State entities get to the bottom of this unfolding multi-year, multi-million dollar scandal. 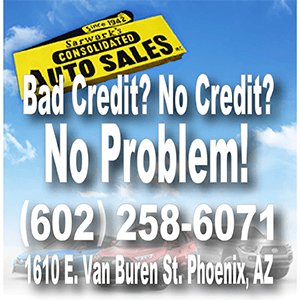 While the ADI waits for the information any Arizonan is entitled to by law, ADI extensively researched the taxpayer funds already expended with the failed software development vendor, SIS, LLC. Former Director Jeffries revealed that $102 million in taxpayer funds had been expended as of last summer, to date an astounding and egregious $142 million in taxpayer funds have been wasted. This does not include the approximately $100 million in state time and resources that have been invested in the failed software system. 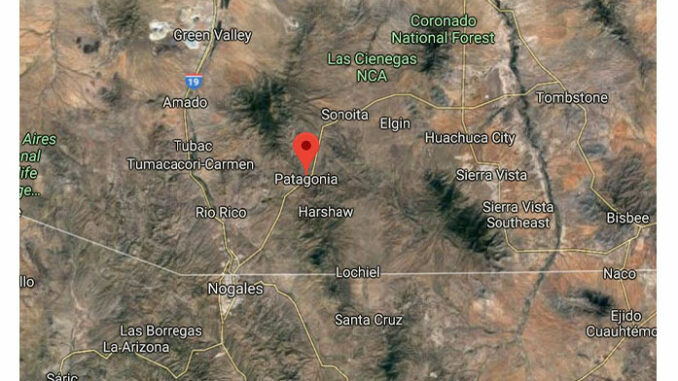 The ADI recently acquired the HEA+ Technical Assessment Executive Summary prepared by Sogeti USA, LLC at the request of the Governor’s Administration. The $550,000 study took several months. It was recently presented to the senior Governor’s team, including Henry Darwin (governor’s chief operations office), Tom Betlach (agency director of Arizona’s Medicaid Program) and senior members of the Arizona Department of Administration. Among many things, the Sogeti study had this to say about the software system that has costs Federal and State taxpayers close to $250,000,000 in time, materials and effort. “The existing HEAplus application carries a heavy burden of technical debt. Process models are not modern and scalable. Production deployment is complex and error-prone. Even if a reader is not a technologist or technically savvy, the aforementioned outlines what Federal and State taxpayers have now thanks to a quarter of a billion in expended funds. It is a scandal of the highest (or is the lowest) order, particularly because the Governor’s Office is trying to cover this up, including Director Betlach’s support for the failed vendor. 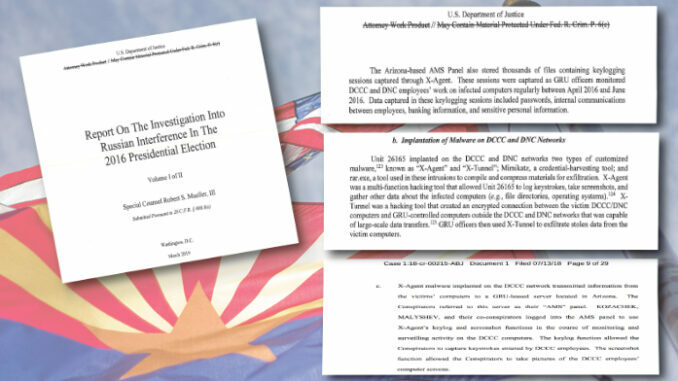 Sources told the ADI that former officials at the Arizona Department of Economic Security (DES) became so concerned about the excessive expenditures, the poor results, lack of accountability, and defense of the vendor by AHCCCS officials, that they turned over an investigation into malfeasance to the Arizona Attorney General’s Office. Many believe that this is starting to look like a cover up. The $142M at DES is just the tip, DES is the state’s biggest budgeted entity so imagine how much money is beyond wasted once you combine all state agencies? The powers that be have known about this issue and done nothing to fix it. What a betrayal of the publics trust. One single comment. Follow the money. A system that is not expandable is worthless. Apparently that is what the state bought under the direction of someone. Wonder who that someone was and how much he/she got to make this FUBAR decision. Big government, big money, big thieves! Why do bank robbers rob banks?, cause that’s where the money is. There always will be someone trying to get all the money. todays office cleaner, tomorrows department head, next weeks departmental decision maker – no experience with software but in charge of it all… what’s the phrase ‘rising to the greatest level of incompetence’ sounds like what happen with this program. Looking backwards ‘no one did it’ with fingers pointed in all directions – the technocrat did it.